Strategic Planning is a process to develop a common vision for your organization by defining its purpose, direction, and goals. The plan provides a clear focus for making decisions on allocating resources to include capital and people. Working toward a common goal leads to increased efficiency and effectiveness, and instills accountability for the team with metrics for measurements along the way. 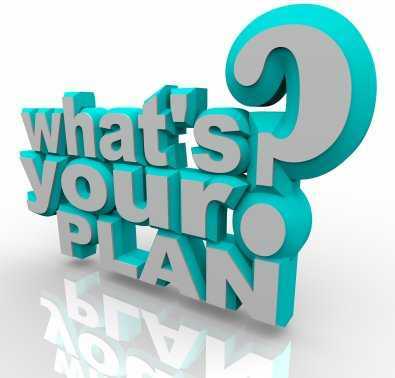 How is Strategic Planning accomplished? Schedule your free initial consultation!